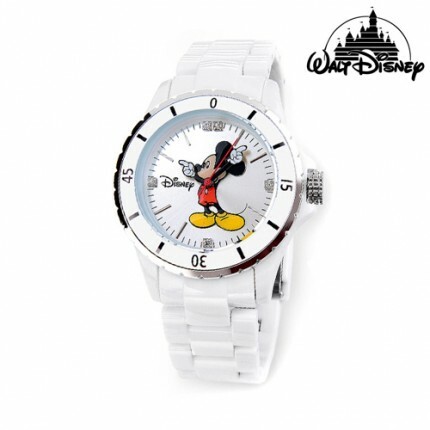 Please wear a casual design daily ~ Pretty Mickey is always together! 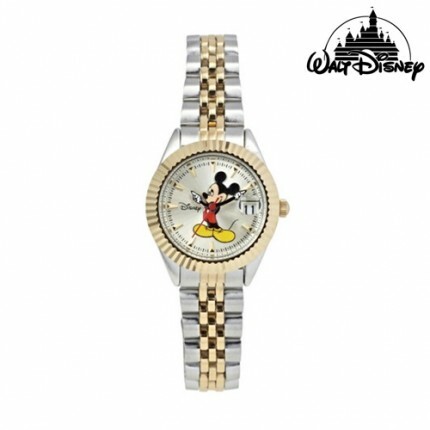 Meet with gold and silver to create a luxurious atmosphere Casual Mickey is hidden! 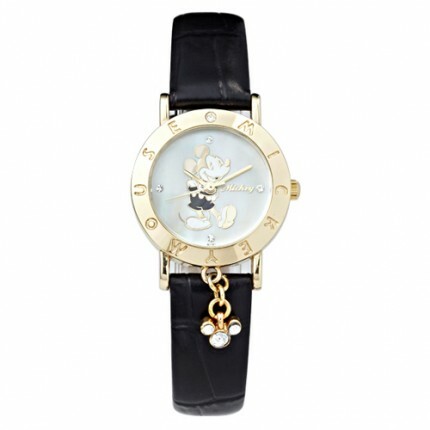 It's a big size rose metal watch. 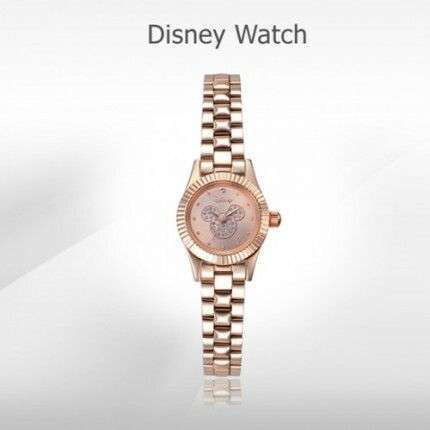 It can be casually worn by women. 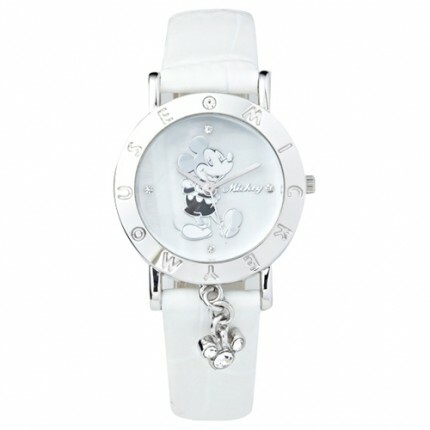 It is a casual watch with a simple white color and Mickey detailing the sparkling re-point! 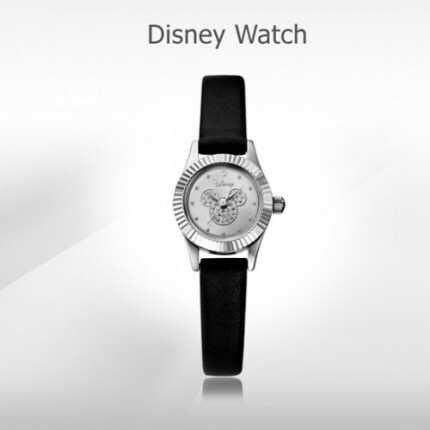 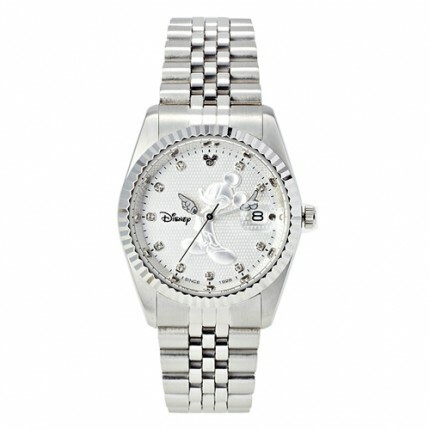 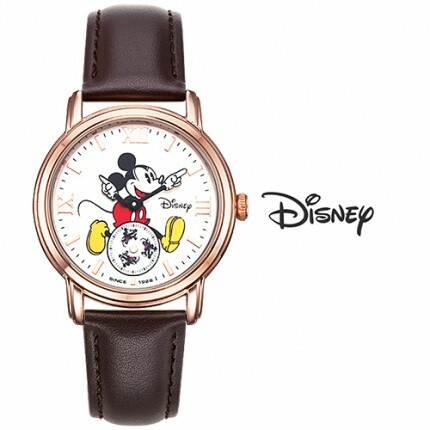 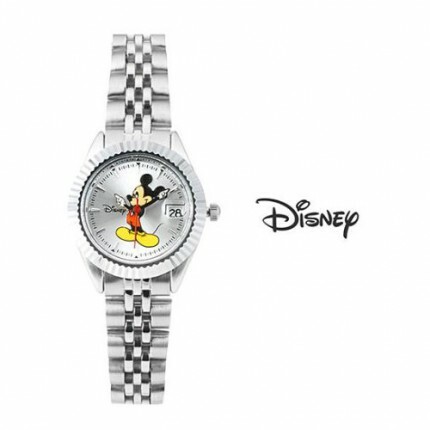 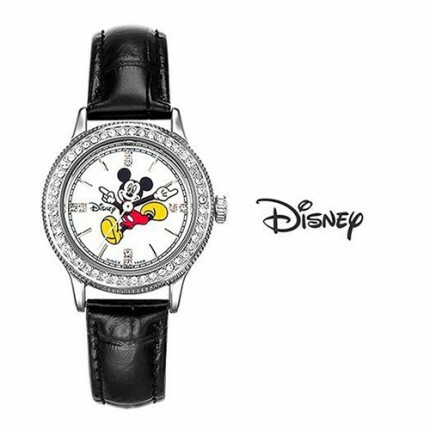 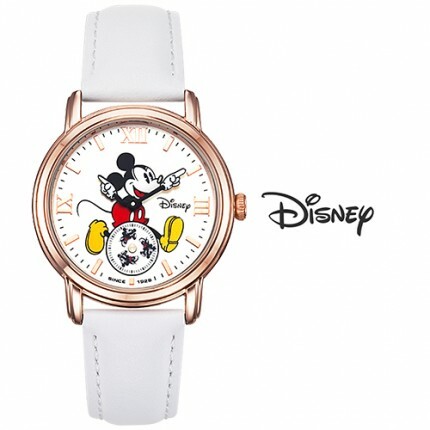 It's Disney's watch that stands out with its automatic design. 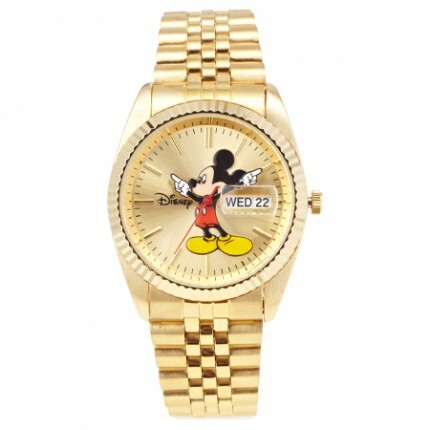 Please wear it neatly with Chic silver material. It is a watch made of mesh band material. 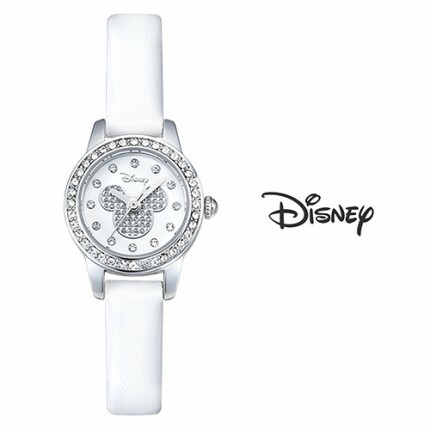 It can be worn daily in a minimal size. 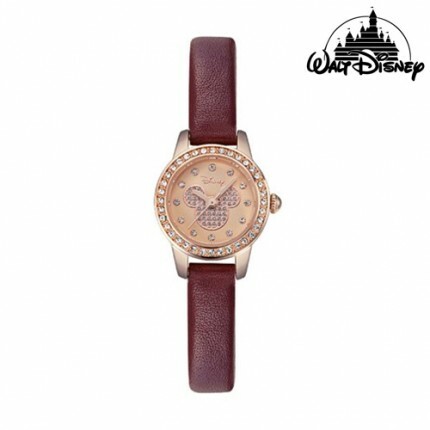 It's a luxurious design with a burgundy color. 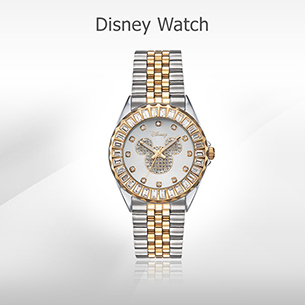 The cubic detail adds to the femininity. 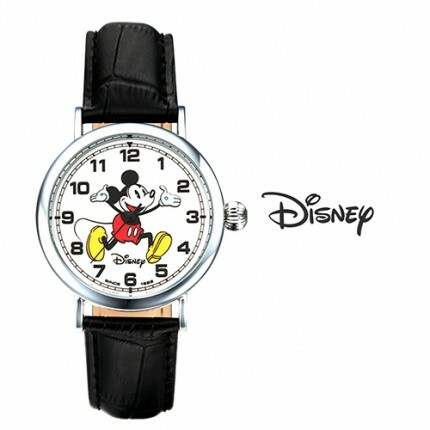 It is a silver metal Mickey watch. 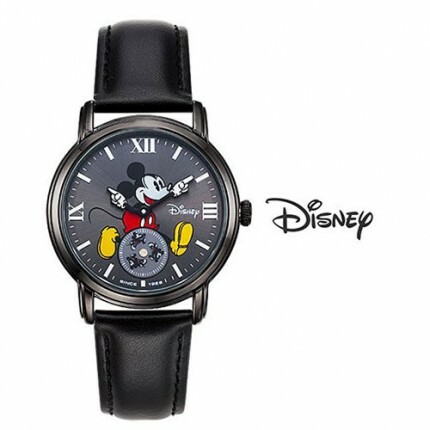 The color Mickey detail adds casuality. 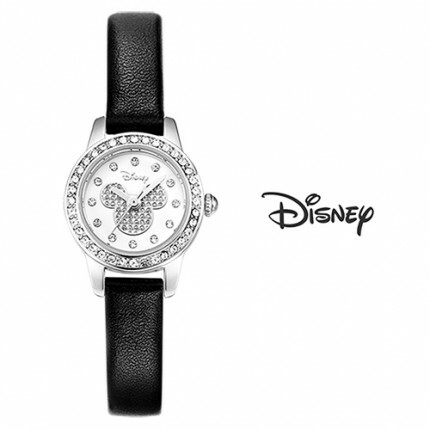 Leather items in a casual watch! 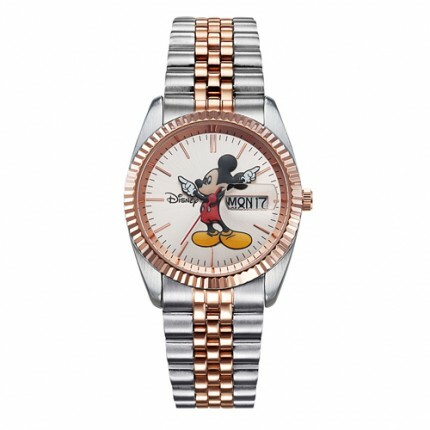 Cubic Mickey is a bling point! 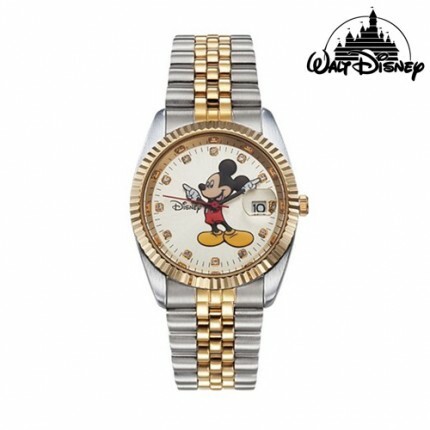 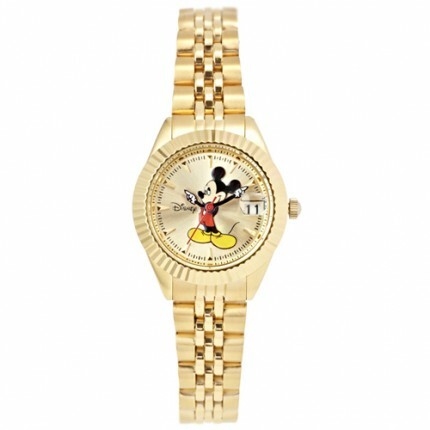 Mickey watch metal bling bling! 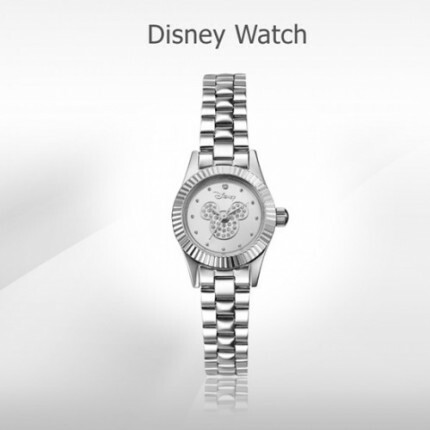 It is good to point at a size that is prominent in the eyes. 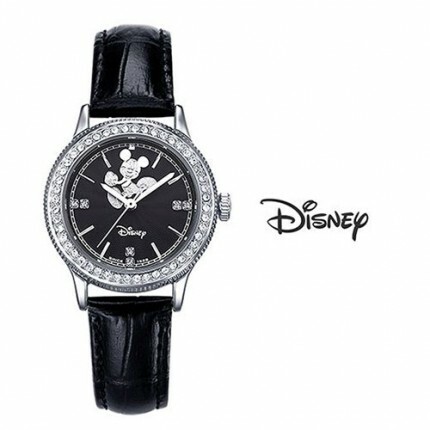 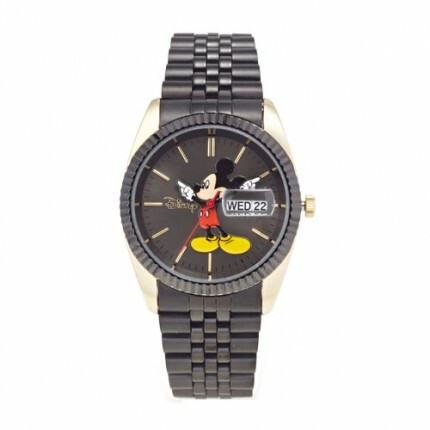 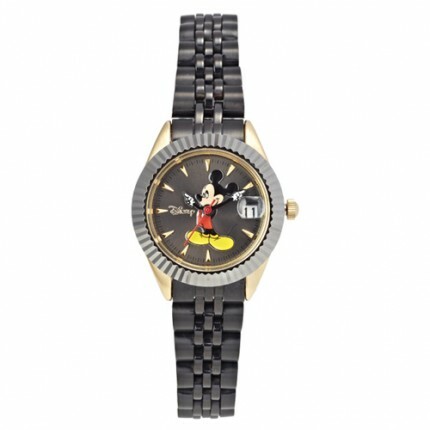 A luxurious black color metal watch with lettering and Mickey Mouse. 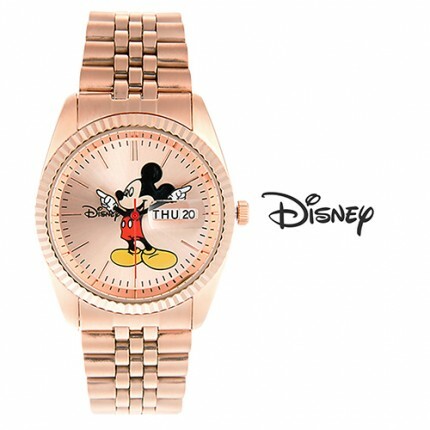 It is a watch that boasts the charm of a pink color that is not common in leather watches of basic design. 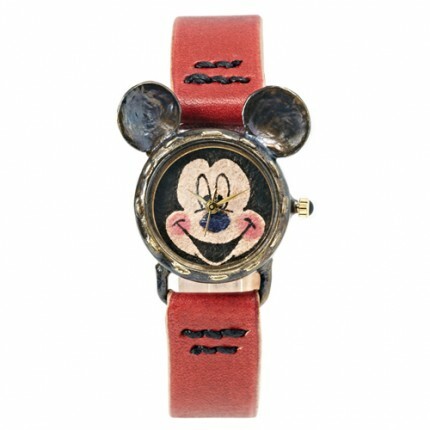 Cutie leather watch classic Mickey Mouse plus a casual mood that finished Leather watch!